Ford Ecosport Running Costs, MPG, Economy, Reliability, Safety | What Car? The Ecosport is priced close to the Kia Stonic and Seat Arona. All three deliver similar fuel economy in official tests. While the diesel models will cover the most ground between fill-ups, the vast majority of people will be better off buying one of the petrols - especially the entry-level 124bhp version. It's still capable of decent fuel economy and will cost the least to buy upfront. 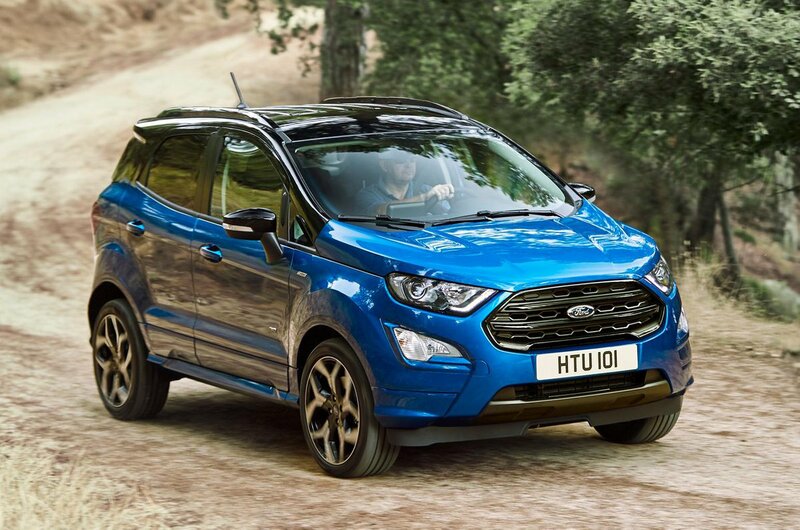 In its more expensive engines and trims, the Ecosport makes very little sense at all. 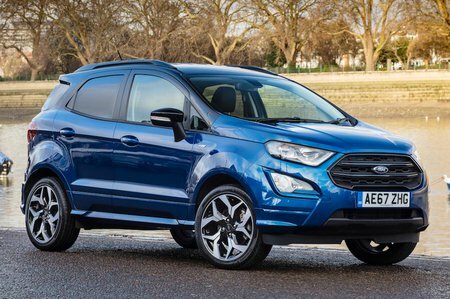 Even the entry-level Zetec spec comes with a long list of standard equipment, including a DAB radio, two USB sockets, 16in alloy wheels, air-con, electric front and rear windows and a leather steering wheel and gearlever. Next-level Titanium models get 17in alloys, built-in sat-nav, a rear-view camera, partial leather seats, keyless start, climate and cruise control, as well as automatic headlights and wipers. Meanwhile, the range-topping ST-Line gets sports suspension and various sports-inspired styling. 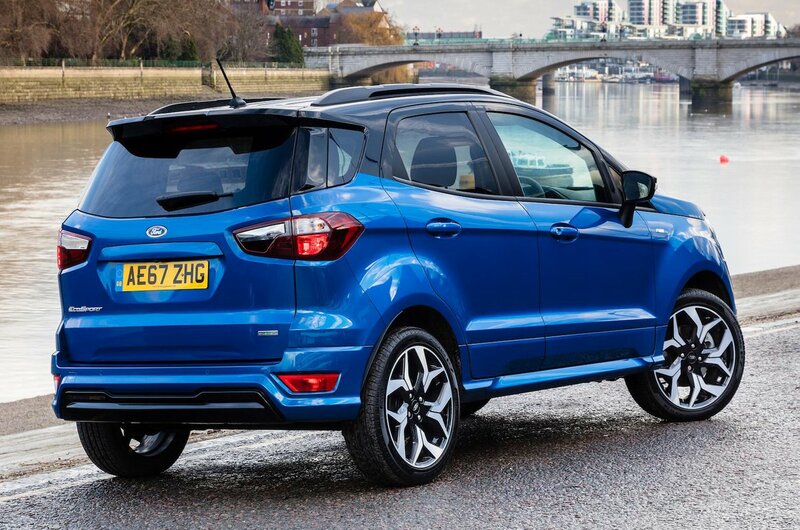 However, it's expensive, so we think Zetec is actually the trim to go for. A three-year, 60,000-mile warranty is standard. This falls short of the four-year, 100,000-mile package included with the Renault Captur and the seven-year, unlimited-mileage cover on the Kia Stonic.